Check out the trailer for my film! In cinemas worldwide Nov 9. 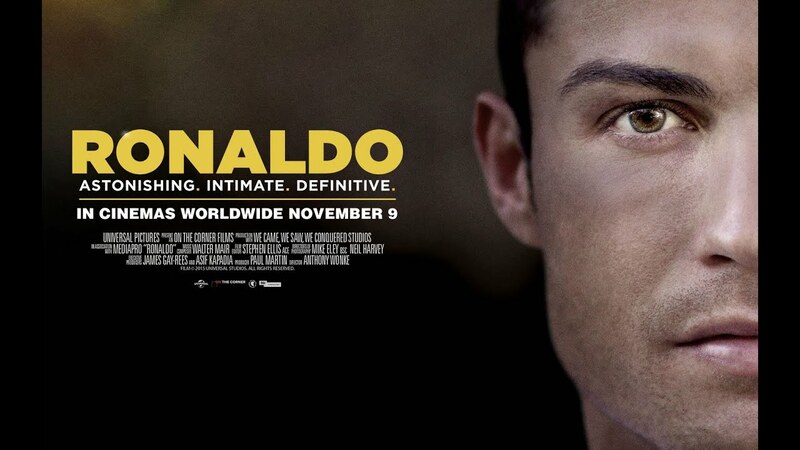 Visit www.ronaldothefilm.com for more information.